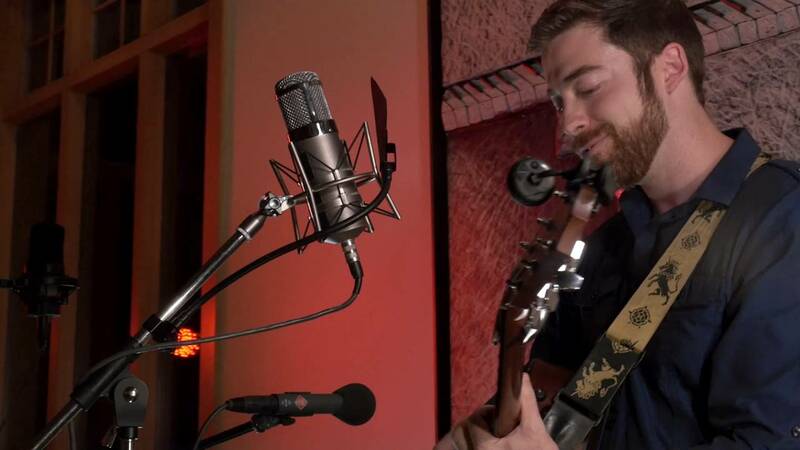 Aaron Howard brings heart and passion to the songs you know and love. 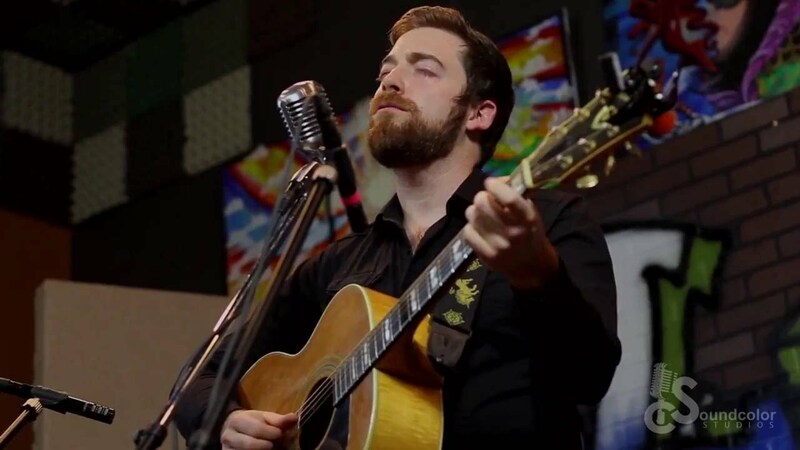 He's and award winning songwriter and performer, and his covers span every popular genre: Pop, Rock, Classics, Top 40, Mellow acoustic, even a bit of hip hop. Aaron Howard is available for corporate events, weddings, private parties, house concerts nation-wide. You can expect clear and immediate communication, and a professional experience from top to bottom. We hired Aaron to come perform a surprise birthday party for our family. He was amazing. I combed through so many singing guitarists and he stood out. Not only was he just like the videos he shares, I think he was actually better. I've had the privilege to know and tour with Aaron Howard for a number of years. Aaron has a voice like an angel and a heart of gold. Sharing the stage with him and watching him play to others inspires me and I highly recommend him as an artist and person. While a gifted interpreter of others songs, I encourage you to listen to his original music and discover for yourself what I and his audiences have come to know. Aaron Howard is a special act to take note of. Thanks for doing it again with me last night Aaron and looking forward to the next round of shows out on the road! “I’ve come to realize that I do this for one reason.” Aaron Howard said of his life as a touring songwriter. “I make records. I work. 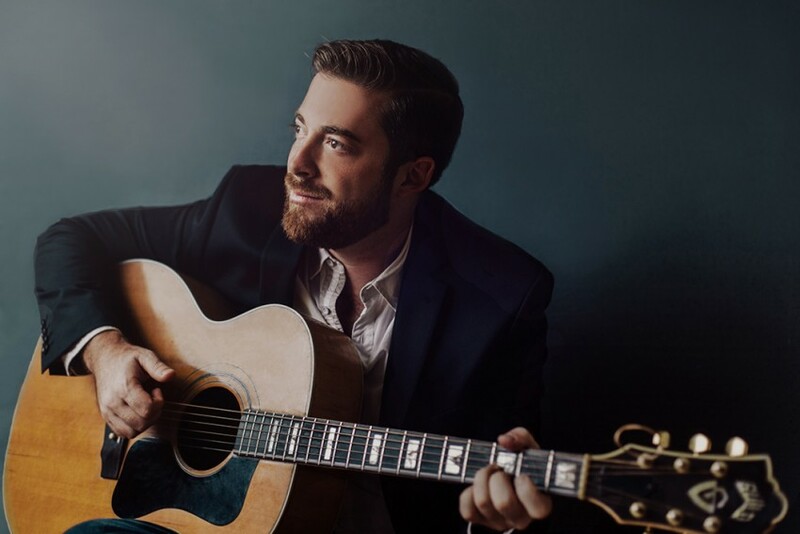 I get on stage, because I want to let people know they’re not alone.” Since the 2014 release of his 5th studio album, Heart on Fire, Aaron has toured extensively sharing his message of hope and connection from stages and living rooms across the US and Europe. Heart on Fire has been very well received. 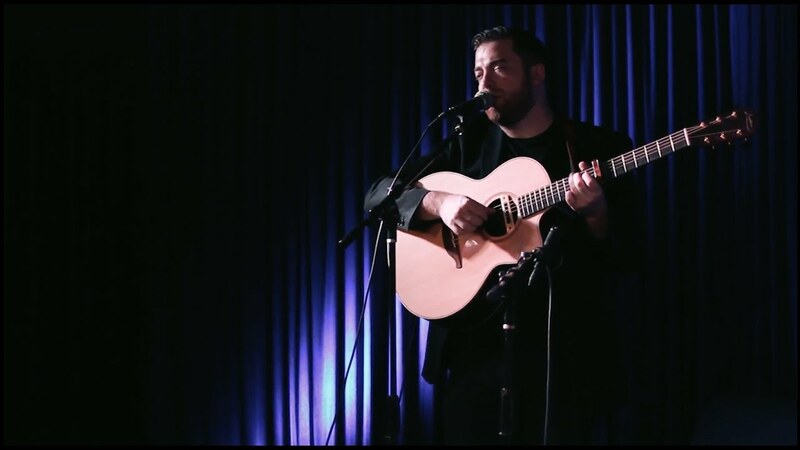 As Greg Jones of Ear to the Ground Music said in a 2015 review: “Aaron Howard has range and depth; he shows a versatility we don’t often hear in singer songwriters. There’s no gimmick here. He just opens his pipes and lets his heart pour out in song after song.” That passion is apparent in the live shows as well. “If you haven’t seen Aaron perform, you must. His passion shines through in every note, and his songs of travel and loss and hope resonate with all of us.” ~ Music Villa. Growing up in rural Montana, Aaron found himself in a complicated relationship with music from a very young age. His Dad played ‘60s and ‘70s folk songs from the likes of Paul Simon, Kris Kristofferson, and Bob Dylan. These iconic artists moved Aaron deeply and defined the direction of his life. He became obsessed with everything related to music, and started spending hours a day learning to play the violin. But even while music itself was the center of his life, Aaron was sheltered from most of his would-be heroes by the rules of his faith. Aaron excelled as a violinist and appeared to have a real future there. He rejected the conservatory route, however, in favor of taking his first handful of songs on the road. After a lot of big dreams and empty shows, Aaron found himself in Phoenix, playing hotels and wine bars while writing songs on the side. It was an apprenticeship of sorts. He learned to be an artist during those years. He made several records that ended up being more meaningful in terms of experience than having something to say. He apprenticed in a studio. He produced a couple of records for other artists. He lived in Chicago and played on the street. He composed music for two short films and a shoe commercial. He wrote well over a hundred songs. Somewhere in all the chaos of those years, he found a sound that brought his work to life. Audiences started to respond. Aaron travels nation-wide, and if playing a gig 200 miles or more out of state, I generally fly in and include airfare, hotel, food, and vehicle/gear rental into the total. For all shows I don't fly to, I can provide my own sound system. If provided by the client, we request a 12x8 space (seems to work best), a mic boom stand, a guitar DI, a microphone, 2 floor monitors, and we recommend ample lighting so the show is best enjoyed by your audience. I play a combination of upbeat and slow songs. I am very good at reading your audience and figuring out which songs/genres are going over well and which to avoid. I play pop, rock, folk, acoustic, original, and some soulful. All I need is an outlet to plug in my system and I can provide the rest.